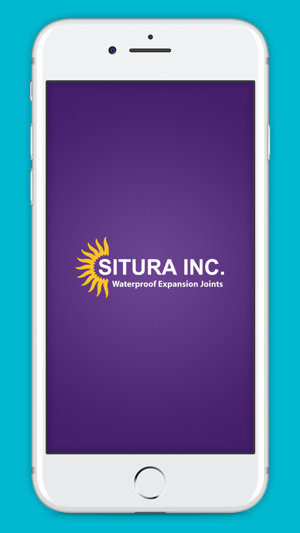 Challenge SITURA Inc., with any waterproof expansion joint installation! 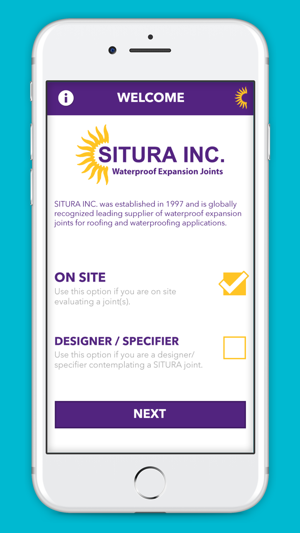 SITURA’s newly updated app allows users to connect with SITURA’s extensive technical and design team to prepare schematics, specific details and/or pricing for both new and existing expansion joints. 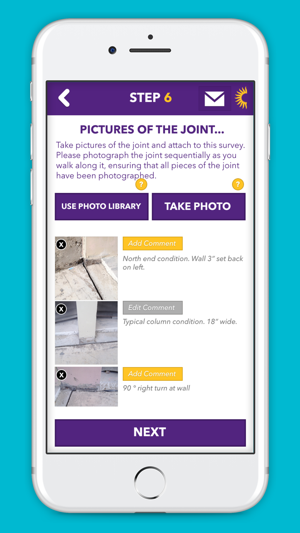 This easy-to-use app lets users describe any expansion joint(s) both on and off-site. The survey-like interface allows users to simply select categories such as joint gap sizes, application type and expansion joint installation type to allow SITURA’s team to assess all submissions briefly and precisely. The photo feature allows on-site users to take real-time pictures of the expansion joint(s) and attach them to the evaluation sent over to the SITURA team. Previously photographed and stored photos can also be uploaded to ensure accuracy in the evaluation.